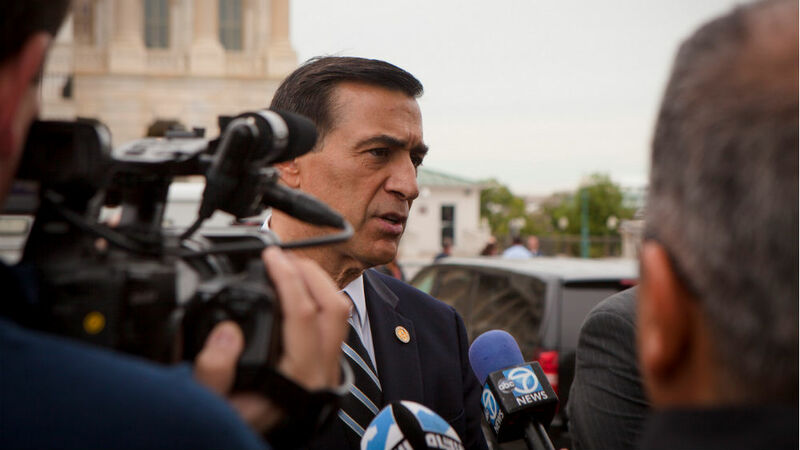 Rep. Darrell Issa‘s House committee released copies of email messages Wednesday that Republicans said shows former Internal Revenue Service administrator Lois Lerner leading an effort to hide information from Congressional inquiries. The new emails are the latest development in the Republicans’ case against Lerner, who led the IRS tax-exempt unit that singled out Tea Party groups for added scrutiny. She resigned last year after the the Treasury Department’s inspector general found those working under her used “inappropriate” criteria to analyze the groups’ tax status. The message released Wednesday was sent 12 days after the inspector general shared his draft report with the agency. Issa represents coastal San Diego from Del Mar north, plus Vista and San Marcos, as well as large parts of south Orange County.